My 5: Bayon Temple – Angkor, Cambodia. 1. November 2015. 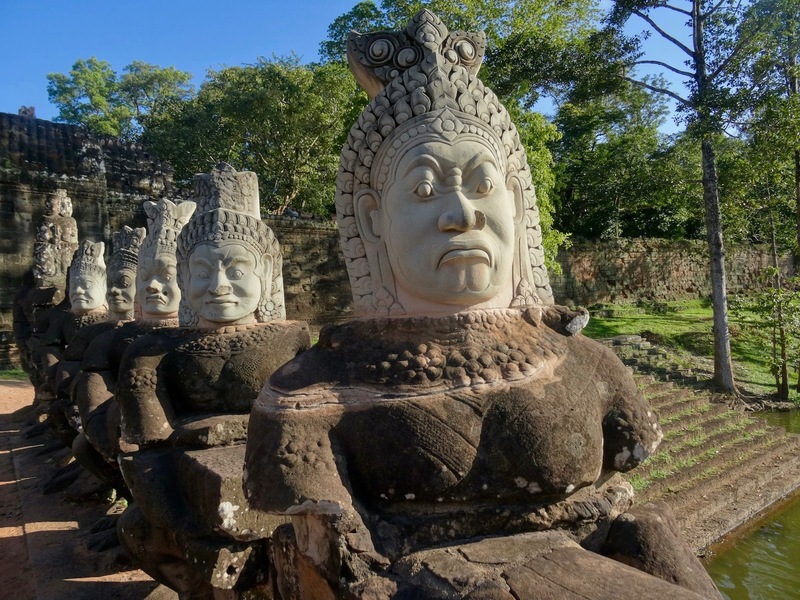 A day or two spent touring the astounding temples of Angkor in Cambodia is one of South East Asia’s definitive highlights. 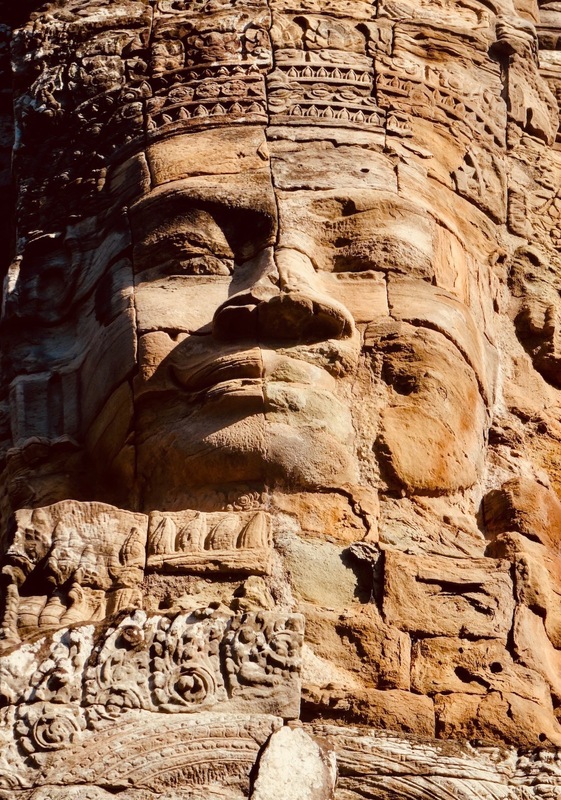 Bayon Temple, known locally as The Temple of Faces, is one of the region’s most impressive structures thanks to its 200+ carved faces of Avalokiteshvara, the earthly manifestation of the Buddha Amitabha. Having started my day tour off with the incredible Angkor Wat I was half-wondering if Bayon might pale in comparison. But not at all, the faces shtick actually gives this temple a unique and playful feel. 2. November 2015. Bayon Temple dates back to the 12thcentury when it was constructed by Cambodia’s most celebrated king, Jayavarman VII. Unlike the sweeping majesty of Angkor Wat, from a distance Bayon actually looks like a shabby hump of rubble. It’s only once you get close up and into its interior courtyards that you can unpick some breathtaking sculptures. 3. November 2015. A wander around Bayon Temple is a bit like exploring your great grandfather’s basement, there are dusty, faded, wonky, chiseled curiosities everywhere. Take a rubbly staircase up to a tiny watchtower or pick out the tiny details of a bas-relief depicting an ancient naval battle. For me though it always came back to the amazing carved faces and their mysterious almost knowing smirks. 4. November 2015. 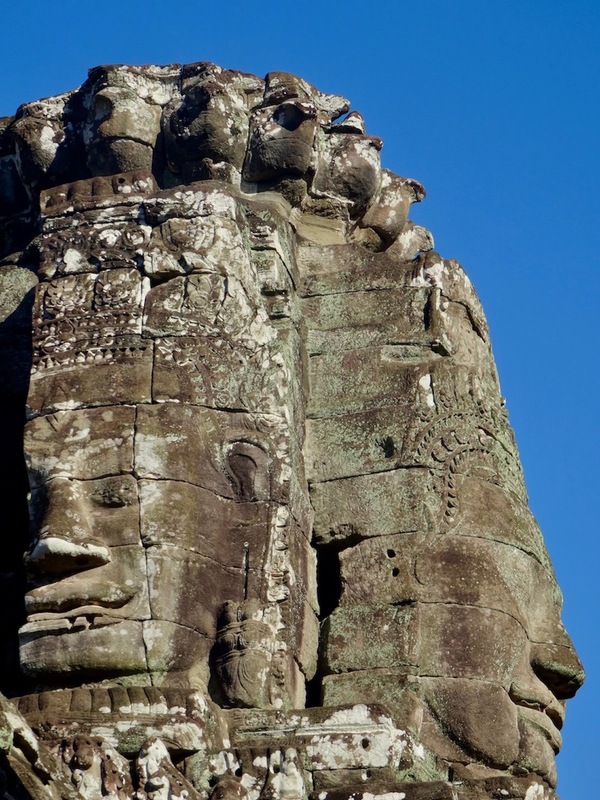 Visitors to Bayon Temple shouldn’t miss the opportunity for a photo nose-to-nose with King Jayavarman. Don’t worry about finding it, you’ll almost certainly catch a line of people patiently waiting for a profile shot of their own. Ok, so this dude was a powerful king who reigned supreme and built one of the world’s great temples. But when it came to having a conk-off he was clearly no match for me! 5. 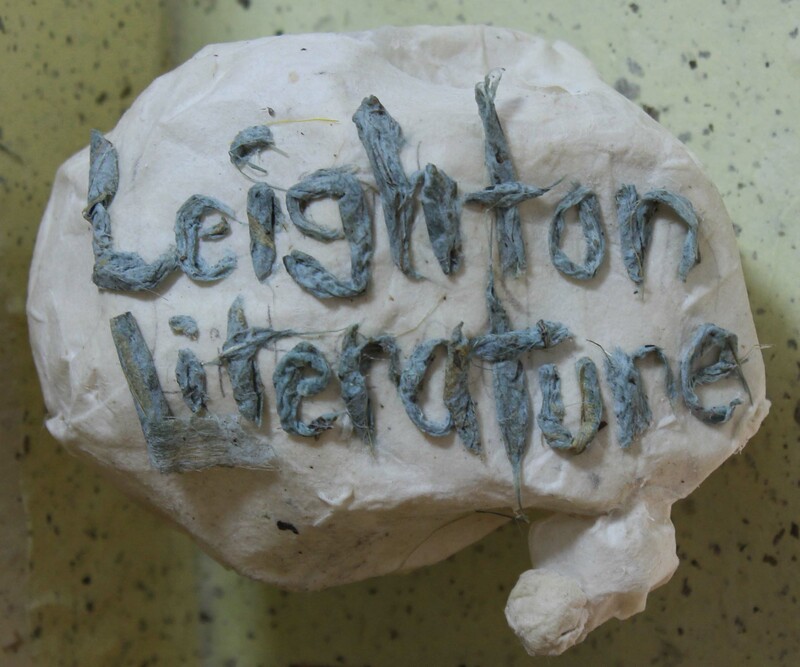 November 2015. Bayon Temple is nestled deep in the jungle of Angkor Archeological Park, which begins some seven kilometers outside Siem Reap city centre. So you’re looking at about thirty to forty minutes in a private car, quite a bit longer in a rickety old tuk tuk like the one I took. As a foreigner you’ll also need to set aside fifteen to twenty minutes for queuing up to get your Angkor Temples Permit. A one-day pass is $37, three days is $62, while a week’s permit is priced at $72. Our tuk tuk driver, who drove us from temple to temple and sat about smoking while we explored was an additional $20, though my Khmer girlfriend negotiated this price so $25-30 might be a more realistic figure. For more on this incredible area of Cambodia, check out more My 5s on The Temples of Angkor. Or maybe delve further afield with my travel reports from across Cambodia. 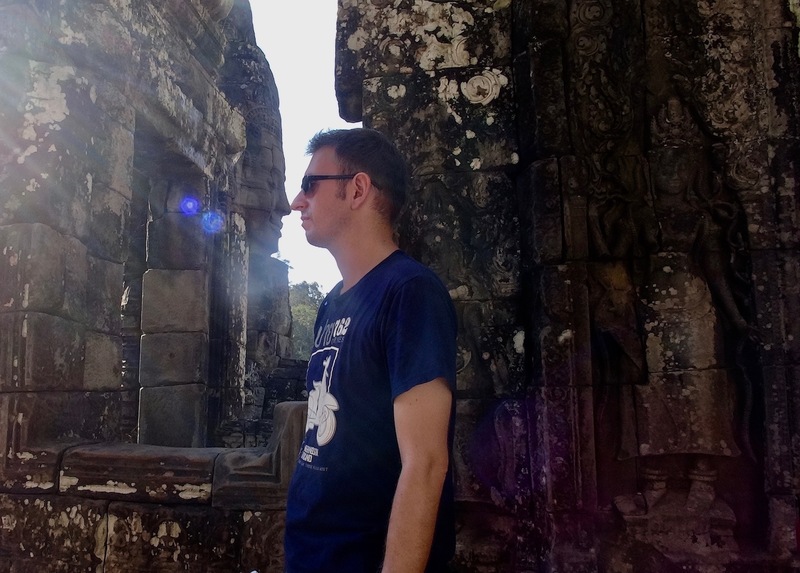 My 5: Ta Prohm Temple – Angkor, Cambodia. It’s my long time wish to visit Cambodia. I enjoyed reading this post.